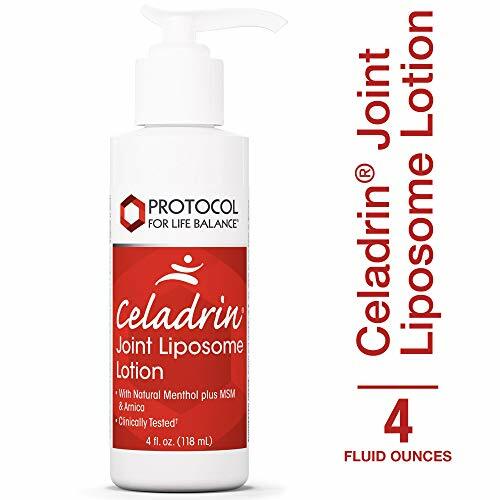 NOW Solutions Celadrin Liposome Lotion contains clinically tested Celadrin, a complex blend of special esterified fatty acids that are normally present in cellular membranes. This liposome lotion contains natural menthol for its fresh scent, as well as MSM, as a source of organic sulfur. Arnica, a plant native to Europe and North America, has been used by herbalists for centuries. Liposome technology is used to enhance topical absorption of active ingredients. This product is free of parabens. IQitiHEALTH presents Celadrin Cream, Cela-MAXX, for advanced joint heath, a fast-acting Celadrin Liposome lotion with natural factors. With clinically tested Celadrin, a complex blend of special esterified fatty acids that are normally present in cellular membranes, this fast-acting lotion contains natural menthol for its fresh scent as well as MSM, as a source of organic sulfur. Cela-MAXX also contains Arnica, a plant native of Europe and North America, which has been used by herbalists for centuries. Liposome technology is used to enhance topical absorption of active ingredients. This product is free of parabens. Our cream helps to manage inflamation and provide pain relief using natural factors. 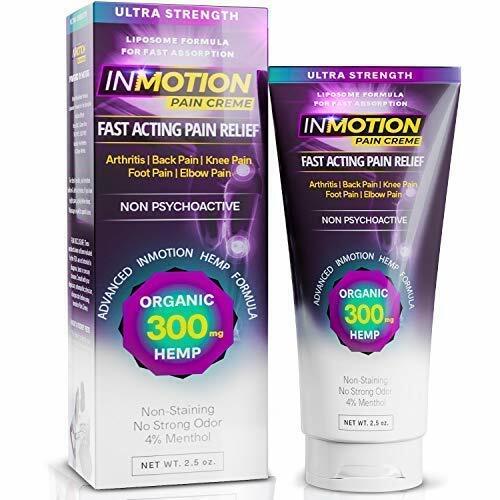 We feel that for some customers, this lotion will provide more relief than pills, softgels, capules, balms, oils or ointments. Doctors offer their best solutions for extra strength solutions. 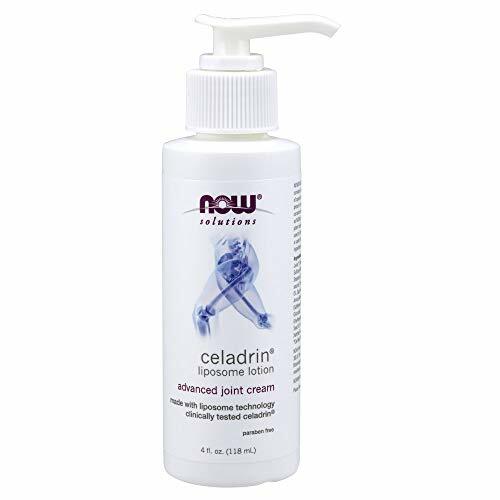 When you need relief now, whether you are 10, 20, 30, 40, 50 or older, try Cela-MAXX Celadrin Cream for your joint health. Buy Cela-MAXX Celadrin Cream right now.Celadrin is a registered trademark of Imagenetix, Inc.
Glucosamine, MSM & Arnica Liposomal Lotion is a soothing, fast-acting lotion specifically formulated to support normal joint function. This unique blend of ingredients helps to nourish joint tissues and provides components your body can use to maintain normal joint structures. 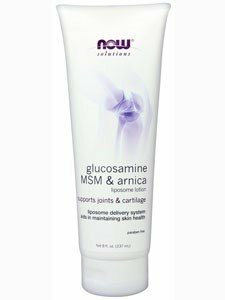 Glucosamine supports healthy cartilage formation, while MSM is a source of organic sulfur, an element that is essential to normal connective tissue production. Arnica is well known for its traditional uses. This product's active ingredients are packaged in Liposomes. Liposomes are very similar to the different layers of the skin barrier and combine well with cell membranes. Due to their mimicking ability, the core ingredients of the liposome can merge more easily with the skin's natural barrier layers, allowing the active ingredients to penetrate effectively. 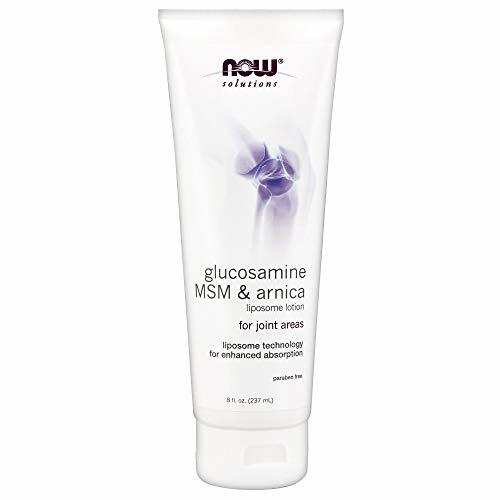 TRYASIL 8oz Glucosamine, MSM & Arnica Liposome Cream. MSM!!! Internally and externally Beauty mineral!!! 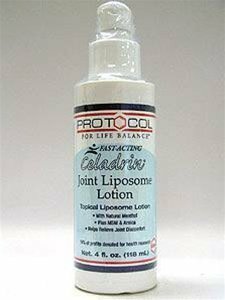 Compare prices on Joint Liposome Lotion at Elevelist.com – use promo codes and coupons for best offers and deals. We work hard to get you amazing deals and collect all avail hot offers online and represent it in one place for the customers. Now our visitors can leverage benefits of big brands and heavy discounts available for that day and for famous brands.